The number of skilled workers allowed into the UK from outside the European Economic Area has been capped at 21,700. Home Secretary Theresa May revealed details of the cap in a statement to MPs this afternoon. Overall, the number of people allowed to come and work in the UK from outside the EU will be cut from around 196,000 to the “tens of thousands”, Mrs May explained. The figure is a cut of 6,300 on the equivalent figure for 2009, and is much stricter than the cap of 43,700 recommended by migration advisors last week. So how will the cap work? – In the new year, ministers will produce proposals to reduce the number of family members who can join immigrants already living in the UK. Mrs May said the system of trying to attract the brightest and the best had not worked. “At least 30% of tier one migrants work in low-skilled occupations such as stacking shelves, driving taxis or working as security guards and some don’t have a job at all,” she said. The announcement follows weeks of tense discussions between Tories and Lib Dems. Immigration has long been a contentious issue, and one on which the two parties do not agree. 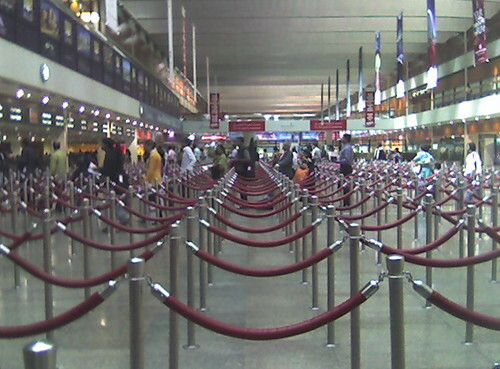 While the cap was a flagship Conservative policy during the general election, the Lib Dems opposed it, favouring instead better border control, entry and exit checks, and a Regional Points-Based Immigration System. The Conservative government pledged to reduce immigration to the levels of the 1990s – tens of thousands a year, instead of the hundreds of thousands a year. Clegg and Cameron battled over immigration during the televised leaders debates, and the issue remains controversial now. 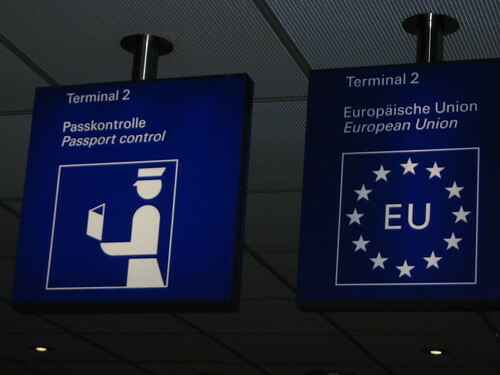 Earlier this month the Commons home affairs select committee said the proposed annual cap on immigration will cover fewer than 20% of long-term migrants to Britain. They said it will make little difference to overall immigration and may do serious damage to Britain’s knowledge economy. There has been intense lobbying from businesses. The Confederation of Indian Business and some British financial leaders have also expressed concern that the cap would prevent entrepreneurs from coming to Britain. Parking tickets could rise to £120, as councils in England and Wales lobby the government for the right to increase the amount they charge in fees. A BBC investigation has revealed some local authorities want to bring their fines in line with London, where the highest levy for non-payment offences is £120. Penalties outside the capital can only reach a maximum of £70. While car parking charges are controlled by individual councils, outside London the amount they can charge in penalties for drivers who break the rules is set by government. 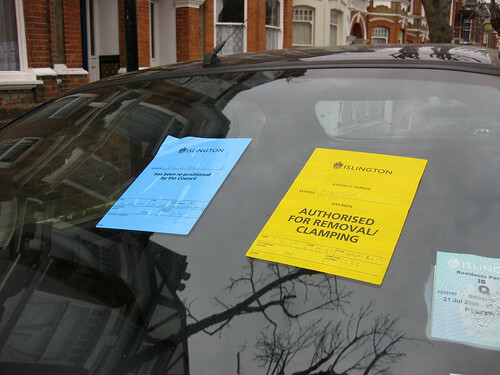 In towns outside London parking charges have risen but fines have been static for nearly a decade. 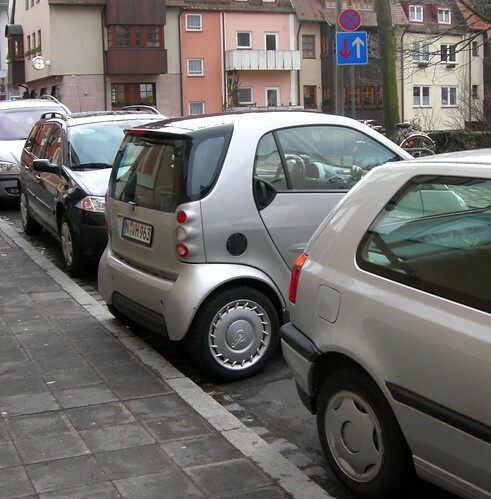 The British Parking Association (BPA) has backed the calls, and claimed there needs to be a greater difference between the amount it costs to park a car all day and the total amount a motorist can be fined. The Association says current fines are not enough of a deterrent. It has not been revealed which councils have applied for the increase in penalty charges. Tony Travers from the London School of Economics told the BBC how councils have been encouraged by the government and the audit commission to push up their charges. “They can’t raise income from parking precisely in order to subsidise other services,” he said. “But they are allowed to put up their charges if for example traffic levels are increasing. “They will undoubtedly make decisions that maximise revenue at a time when other sources of income are falling away. Law PhD researcher MattB_UK wrote on Twitter: “I hope the government reject council plans to raise parking fines. It shouldn’t be used for revenue regeneration”. Another wrote: “Moneymaking – pure and simple”.